WHO ARE WOMEN INTO CONSTRUCTION? We provide bespoke support to women wishing to work in the construction industry, and assist contractors to recruit highly motivated, trained women, helping to reduce skills gaps and create a more gender-equal work force. The Women into Construction Project was developed on the Olympic Park to address the gender imbalance in construction. Seen originally as part of the legacy of the 2012 Olympics, it was felt that by increasing the numbers of women working in all areas of construction on a high profile site such as the Olympic Park, there would be a trickle-down effect throughout the construction industry, resulting in a permanent change in the traditionally male culture of construction. 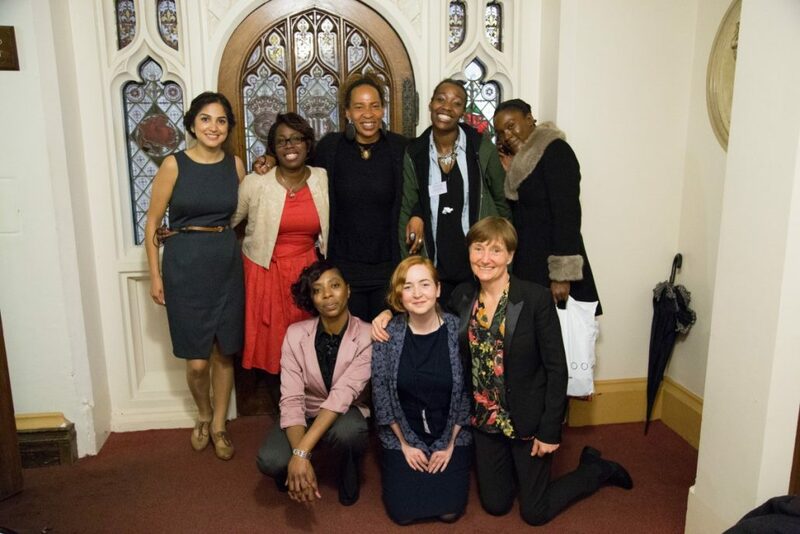 The project demonstrated that there are many women who are highly motivated and keen to find opportunities within the construction sector, and that they have a positive contribution to make once brokered into placements and employment. We were funded throughout this period, by the Construction Industry Training Board (CITB) and the London Development Agency (LDA). On completion of the Olympic build in July 2011, the CITB were keen for the good practice that had been developed on the Olympic Park, to be extended to construction sites across London, and continued to fund the project with this remit. Women into Construction then became hosted by BeOnsite, the charitable arm of Lend Lease,with which we had already developed a close working relationship on the Athletes Village build. In January 2015, Women into Construction became an independent not for profit organisation, continuing to deliver the high quality holistic service that it had developed on the Olympic Park and through Beonsite. WIC provides advice and guidance, training, work-placements and jobs, to women interested in entering the construction industry, whilst meeting the needs of contractors and stakeholders to address the skills shortages in construction and create a more diverse workforce. Our focus is on large public projects and we are delighted to be expanding our delivery on a national basis, beginning with Birmingham and Wales. Our mission is to facilitate connections between women, the construction industry, training organisations and referrers to create a more diverse workforce.